The latest in the "Green Print for Whakatane" series of hui, this one bringing together like-minded locals who are keen to work together for food sovereignty. In this workshop Kazel Cass will introduce you to using Inkscape graphic design software to create digital designs. It is free software, easy to learn and can be used to create permaculture property designs, logos, letterheads and more. Kids having a great time gardening at school! 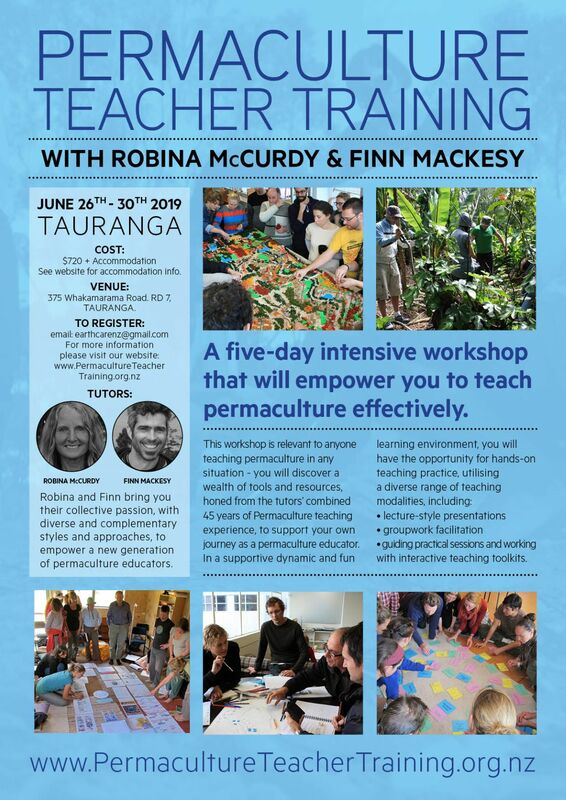 Learn how to work with children to create a nourishing school environment for outdoor learning using a permaculture design approach and organic garden methods.